OTTAWA, Ontario, Canada, May 4, 2018– In support of worldwide innovation in the power electronics industry, GaN Systems, the global leader in GaN (gallium nitride) power semiconductors, is once again sponsoring the distinguished China Power Supply Society (CPSS) design competition, which is currently underway with many top engineering teams participating from leading universities throughout China. 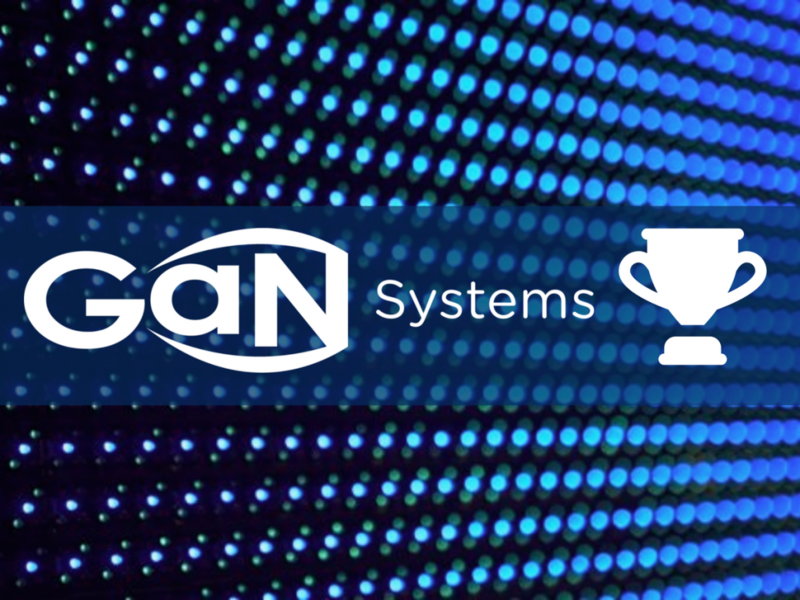 The fourth annual “GaN Systems Cup,” continues to promote and build excitement in the advancement of power electronic systems leveraging the benefits of GaN transistors. GaN Systems has supported this annual competition for several years, helping to accelerate and proliferate the learning of and development of high performing system designs with GaN transistors to address the applications needs of the most demanding industries, including data centers, renewable energy systems, automotive, and consumer electronics. 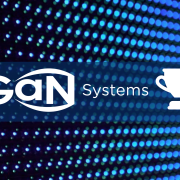 The contest allows students to not only compete for prizes but gain real world, hands-on experience with GaN power transistors from design to build. This year’s challenge is to design a low-cost, high-efficiency, and high power density bi-directional DC converter with 400W output power, 95% minimum efficiency, and greater than 20W/in3 power density using GaN Systems transistors. The CPSS will announce the finalists on August 25, 2018 and announce the winning teams at the live finals and awards ceremony held during its annual conference in November 4-7, 2018 in Shenzhen, China. The contest is conducted in partnership with CPSS, the China Power Society Science Popularization Committee, and Nanjing University of Aeronautics and Astronautics. For more information, please visit the CPSS Competition page.